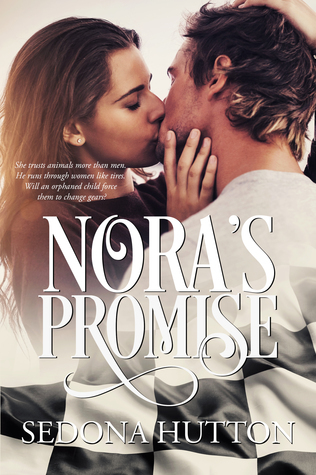 Nora’s Promise is a sweet and enduring romantic tale. Nora has had a tough life. She doesn’t have faith in men. They always leave. So imagine not being surprised when her boyfriend dumps her the day of her sister’s funeral. No the sole guardian of her sweet and beautiful 9-year-old nephew Ben, Nora must pick up the pieces and start again. Her promise….to never leave Ben and to find his father. Upon her quest for a new life with Ben, Nora’s late grandfather pays her a visit. During said visit he points her to the path of many changes. It is up to Nora to take this path and to accept the changes to come. Easier said than done. With the past constantly pushing to the forefront of her mind, it is harder to live in the moment and not let the past dictate her life. This book is a spiritual journey to life. Nora just has to listen. Not only does the book focus on Nora’s journey, but Davey’s as well. Davey discovers he is Ben’s father. He has his own demons that haunt him and now he finds he is a father. His journey is just as important as Nora’s. He must decide if his career is more important than his fatherhood. A hard journey to the decisions on what is really important in life and how to obtain and hold on to that. This book is a wonderful story of love and spiritual journeys. It contains the key to happiness, if you are open to it. A book that is easy to relate to in this modern world, where careers are everything. In the end of the book is a guide that will have you thinking seriously of those things and the things that matter most in the world to us. A work of fiction yet inspirational enough to be real. Overall this book is amazing and really touches the soul. Even though life throws you curve-balls, doesn’t always mean you will hit a home run. With amazing and lovable characters this book is sure to get you thinking and feeling with every fiber of your being. An excellent read that is smooth and flawless. Author Sedona Hutton finds inspiration in the beautiful Smoky Mountains of Tennessee, where she lives with her husband and curly-coated retriever. 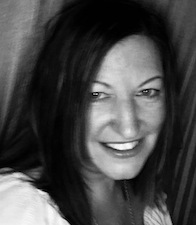 In addition to writing, she’s a Reiki Master and a certified Chopra Center Meditation instructor. She enjoys reading, yoga, gardening, playing with her dog, and riding motorcycles. Sedona’s novel, Cloud Whispers, was selected as a Finalist in the 2018 Readers’ Favorite Contest and an Official Selection in the 2018 Summer eBook Awards for New Apple Literary. Her “Peace, Love, & Joy” blog can be found on her website. 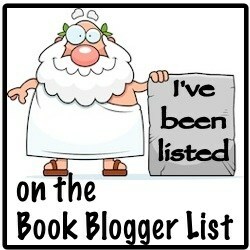 Visit her at http://www.SedonaHutton.com, Facebook @SedonaHuttonAuthor, and Twitter @SedonaHutton. This entry was posted in Blog Tours | Weekend Blitz, Book Reviews, Xpresso Tours and tagged December 2018. Bookmark the permalink. This sounds like a really well written and wonderful book! Great review, Patty!